From infants to toddlers to big kids, the children in this spiritual book from a Kansas English teacher are those we all know. 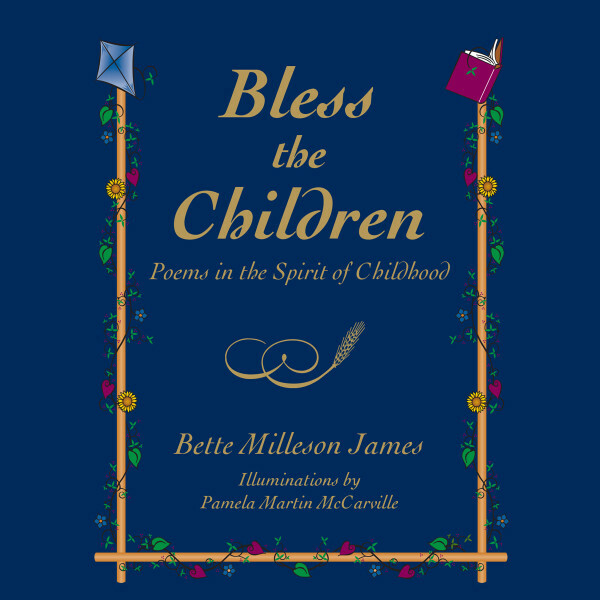 Written not for children, but about them, Bless the Children reveals the beautiful, special qualities found in each of the world’s children and reminds us of our profound responsibility as adults to nurture them. 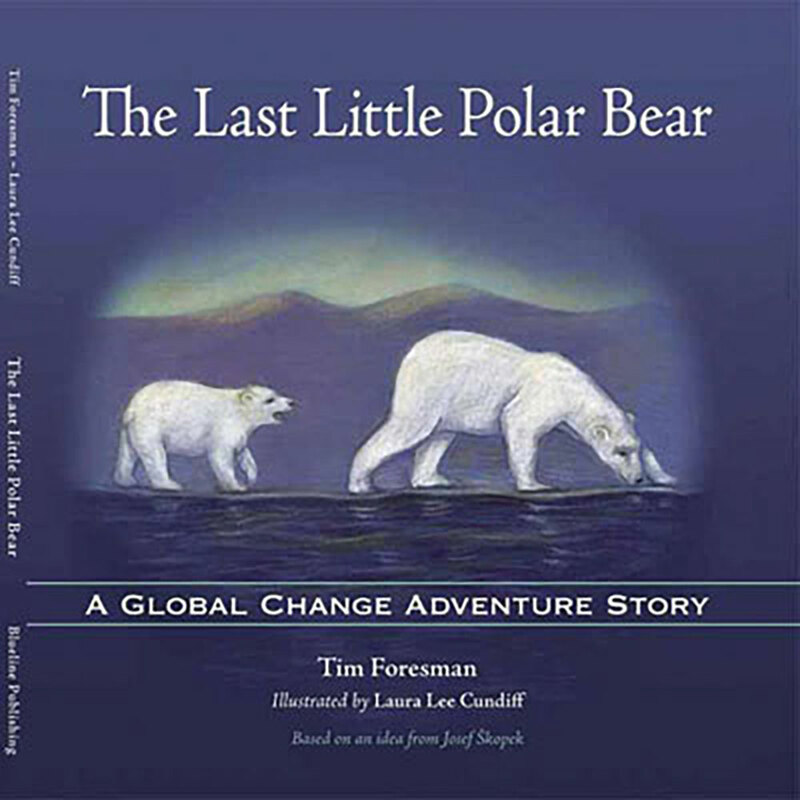 This book is a treasure for all those who care for and love the little ones. You will feel in these poems the children of your heart. Bette is a Kansas writer and former teacher of English language arts. Her writing has been published in artist N.A. Noel’s book, I Am Wherever You Are [ www.nanoel.com ], and in several anthologies of poetry, fiction, and nonfiction. 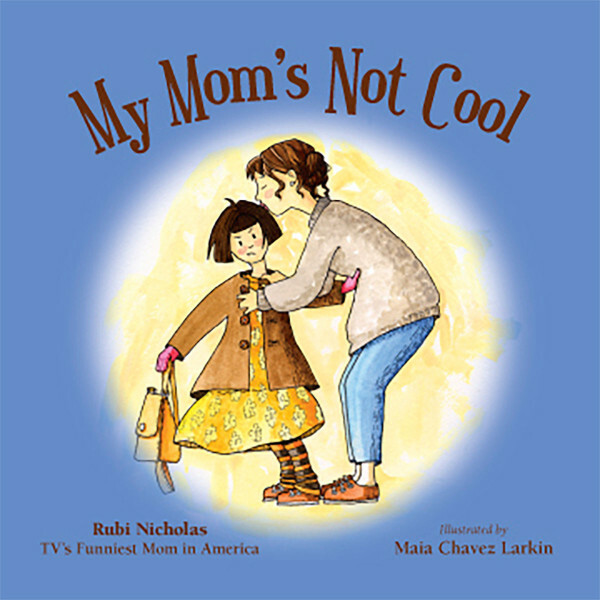 She is author of Christmas Dreams, Poems in the Spirit of the Season, and co-author of Colorado Cravings with Gail Riley, also published by Blueline Publishing. With your innocent ways, you softened my spirit And my life is not the same. Curled themselves around it And took it from me forever.